People like who? I don't care who you are or where you are from because there are places that rise above the struggles of today without serving you any attention! Bilston has been my hometown for over eighteen years, I went around Bilston to see what was going on. Bilston serves no attitude, we're all about the truth! Who wants a pork and stuffing sandwich? I do! Bilston was once a industrial powerhouse, full of industry supplied by the steelworks but those times have passed, now its a whole other story for some of us. I finished university and moved back to Bilston with a plan but like most things in life it didn't work like I had visualised it. Waiting on my papers I had six weeks until my graduation so I got myself down to the Job Centre to make a claim. It wasn't my finest moment and I put my hands I to say I didn't do it by choice. I couldn't push my graduation forwards to get my degree so I played the game and got through the week to receive my bi-weekly giro payment. I saw some scenes every Tuesday as I waited for my appointment for my claim to be reviewed. I knew I wouldn't be there for long but the system is getting a harder game to play with tougher sanctions and penalties for tardiness. There were some characters so each week I sat back to watch the show! Many of the vulnerable don't choose benefits, its created a culture in its own right with new documentaries that try to show the truth about life on the dole, I used my time on benefits to listen and appreciate that my next step would hopefully to a new continent. Giro day usually falls on a Friday so the pubs would be packed to the rafters, let's face it if I was on benefits for a lot longer I would be living in the pub! Unemployment in Bilston is another story because other nearby areas aren't overflowing with job vacancies. I believe if used correctly claiming benefits for a time acts in the same we would use the NHS if we have ill-health. My advisor called the shots but boo don't ever tell me to 'get my life!' After painting a facade I was like a firecracker, that jumped up trick wasn't getting away for throwing shade at me! Hell no! I sincerely hope I don't return to that place but for the people who rely on that service I wish them well in life. Remember that respect is due in any case! Who's hungry? Bilston might be small market town with an honest crowd but we have some authentic food gems to be proud of! People like us know how to appreciate the simple things in life, obviously the good things like a hot pork and stuffing sandwich from Dixon's Butchers. Those hipsters would kill for a cut price Black Country sandwich that would cost around £4.50 from London's Borough Market or anything other hipster food hangout. Bilston serves a sandwich of that kind for only £1.80 so think about that LDN! I usually harp on about Major's fish and chips but why always sound like a broken record? Pork Scrathings define Bilston food for me, teamed with an ice cold pint of cider its a winner! Cut the snobbery fool because its the best way to enjoy a hearty snack on a budget! 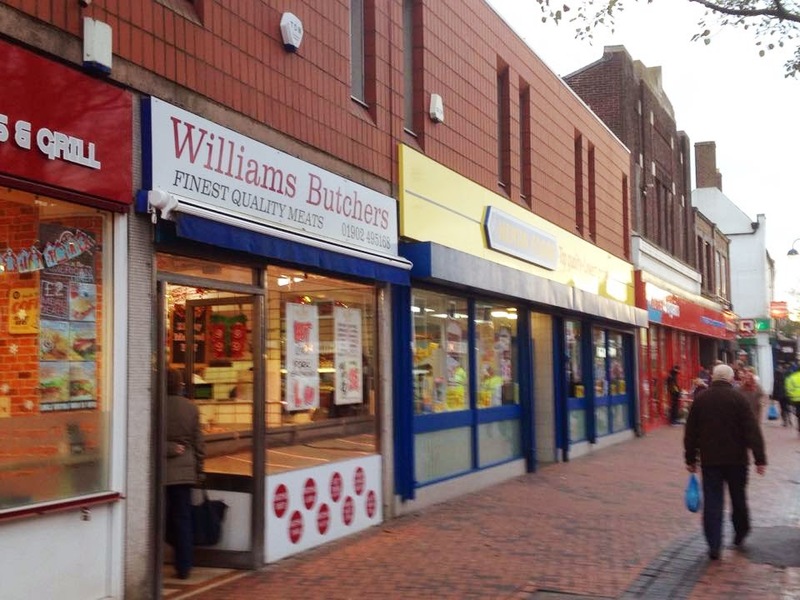 So, remember Dixon's Butchers on Bilston High Street for that delicious pork and stuffing sandwich! That's one less problem Bilo! Bilston gave me a life even though I'm less than complimentary about it sometimes. It might not change your life but I will always remember where I've come from, I finally respect the hustle people do to get by in life. These observational documentaries make me laugh oh they really do, bring your cameras to Bilston for that good good! We must be doing right because both Bilston's Outdoor and Indoor Markets are still thriving throughout this so called recession, endorse the small time businesses to help them prosper big time! 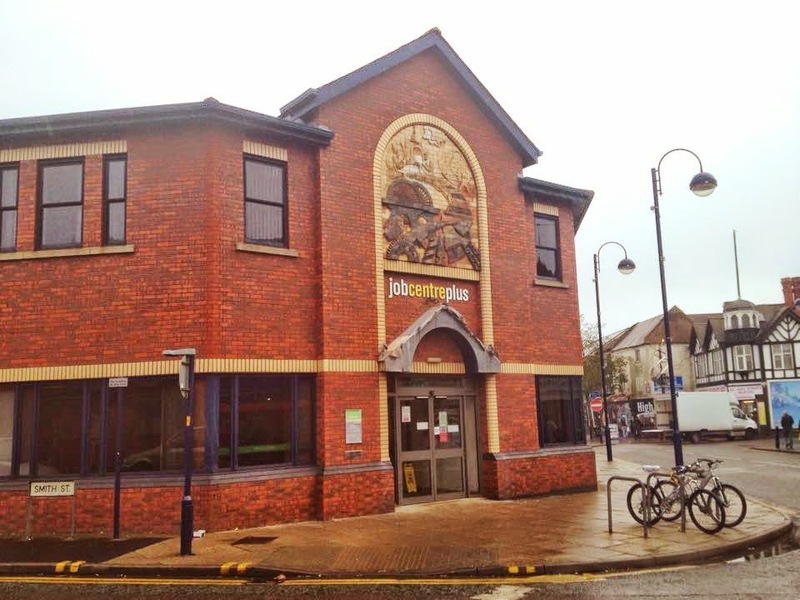 I've wrote several blogs about Bilston but this will be the last for a long while, my life is going to be on another hype soon so I wanted to make the most of my West Midlands town. I'm hoping to see some difference the next time I visit Bilston in the future, the long awaited development of the High Street has finally broke soil! Get those hipsters to sample our food because we know we've got something be endorse! Serve onwards Bilston! After much deliberation I bit the bullet to see have a drink in one of Bilston's town centre pubs, first choosing the Horse & Jockey on a rainy Friday afternoon I used the weather as my chance. 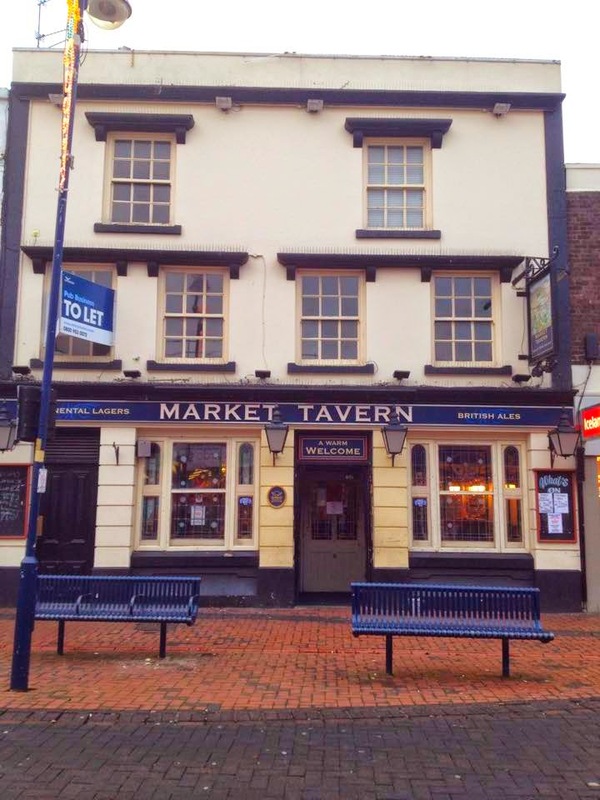 I couldn't judge the pub from that afternoon refreshment so I went back on Saturday afternoon to the Market Tavern, I had saved some giro from September so I wanted to be a part of Bilston's pub scene. It was quiet at first but as time moved on I continued observing the local drinkers who made me laugh with their explicit conversations that served Bilston realness. It was like a scene from 'Shameless' reminding me of the 'Jockey' pub but the drinkers caused no stress whatsoever. Looking back I didn't know what took me so long!? OK! Drink up Bilston! Not feeling content with my afternoons worth of drinking I grabbed some food and more money to revisit the Horse & Jockey. The locals paid no attention to me, a fish swimming out of water but I thought to myself I have as much right to be in this pub as anyone else had. Enjoying a few more ciders I relaxed into the general vibe of the pub, there was a uncomplicated vibe about the place that didn't omit any attitude! I don't usually go to pubs because I love to get crazy in a nightclub but I appreciated the change of scenery that I experienced in Bilston that Saturday night. I will now put my judging ways to the side, take everyone's journey as a new experience to realise we all have our own lives. Bilston has showed me that people like us must keeping hustling our grind and stay true! Chill Your Drama! Bilston Served!